Born in 1950, Paul Tyler grew up in rural Indiana, in the small Allen County town of Hoagland, to be exact. After a 5-year stay in Detroit and 8 years in Bloomington, Indiana, DrDosido has lived in Chicago for over a quarter century. He earned a bachelor's degree from Valparaiso University in 1973 and, after much experience as a professional musician and amateur folklorist, he enrolled in the ethnomusicology program at the Folklore Institute at Indiana University, receiving an M.A. in 1982. He was awarded the Ph.D. in 1992 after completing a dissertation: "'Sets on the Floor': Social Dance as an Emblem of Community in Rural Indiana." DrDosido started as an amateur folklorist by recording fiddle tunes and other traditional music in the field for a show on public radio station WIPU-Fort Wayne. Indiana Hoedown: Traditional Music from the Hoosier State ran as 26 1-hour broadcasts in 1979-80. Through the 1980s and into the '90s he worked as a contract folklorist. He has done field research for the School of Fine Art at Eastern Illinois University, the University Museum at Southern Illinois University, the Archives of Traditional Music at Indiana University, the Wyoming Arts Foundation, Urban Traditions in Chicago, and the David Adler Cultural Center in Libertyville, Illinois. 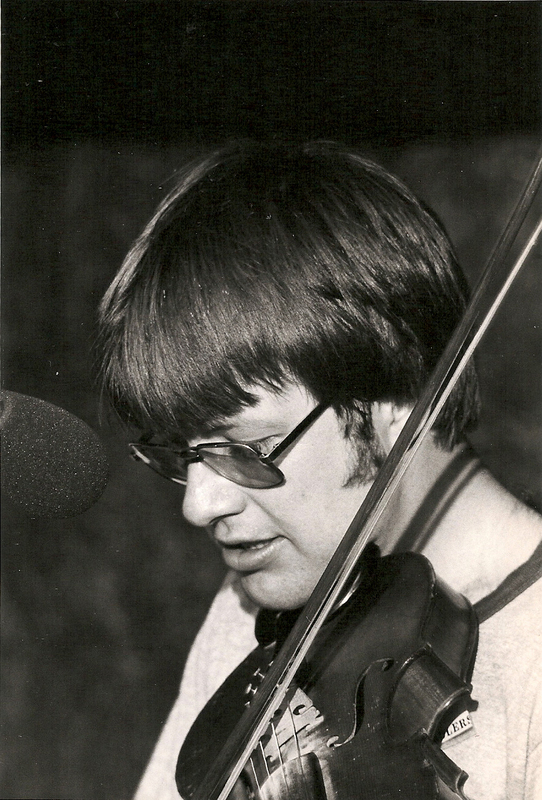 Paul has produced four documentary albums: Folk Songs of Illinois #2: Fiddlers; Lotus Dickey, Fiddle Tunes from Orange County, Indiana (with booklet); Lonesome Homesteader: Old Time Fiddling in Wyoming (with booklet); and Ethnic Music in Northern Indiana (for the Archives of Traditional Music at Indiana University). From 1988-92, Paul was on the administrative staff of the Old Town School of Folk Music as Curator of Collections and Exhibitions. Besides developing the Schools Resource Center, he also curated three exhibitions: The Making of the 5-String Banjo: From Hollowed Gourds to Silvered Rims; Weaving an Identity: Guatemalan Folk Art; and Traditional and Modern Indian Art on the Shores of Lake Michigan. Since 1990, he has taught fiddle and country music classes at the Old Town School of Folk Music, while also teaching world music and world culture courses at four Chicago universities. DrDosido currently teaches anthropology at Wilbur Wright College, part of Chicago City Colleges.